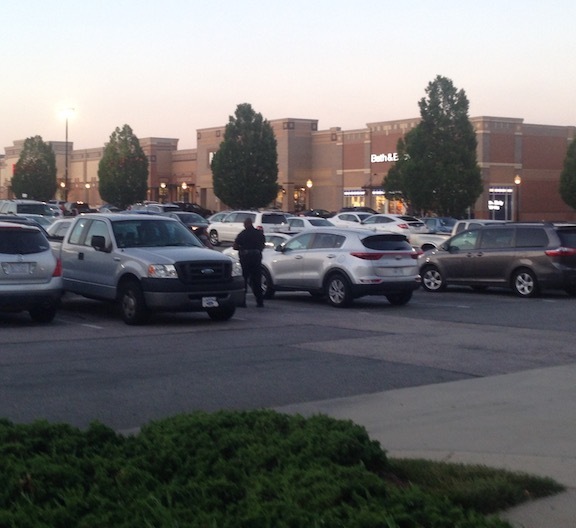 North Carolina requires unarmed security officers to register with the state. Here's what you need to know to register and go to work as an unarmed security guard in North Carolina. 1. 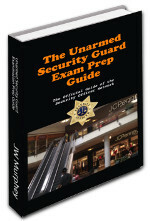 Carefully review the Unarmed Security Prep Guide and complete the Practice Test. 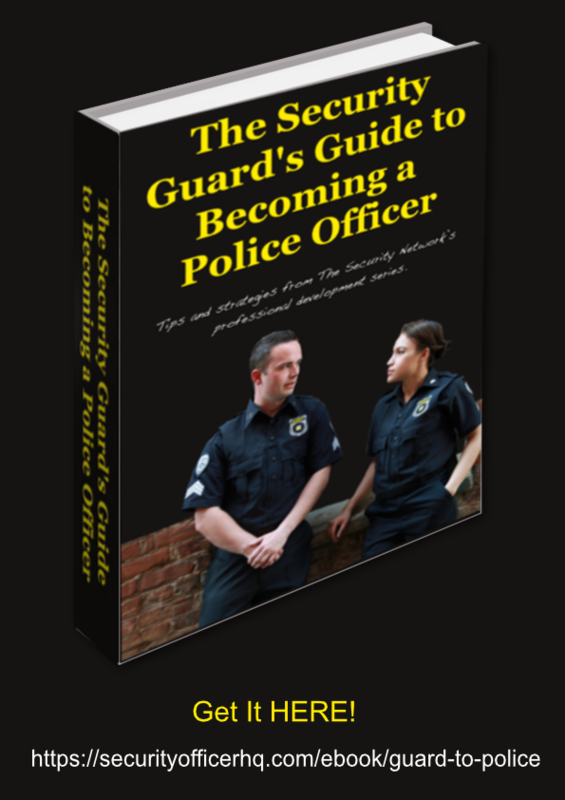 These free resources will prepare you for the subject matter that you should master as you register with the PPSB, undergo the required training and start work as an unarmed security officer. 3. 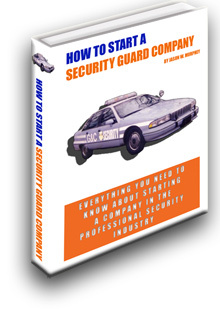 Secure employment with a licensed North Carolina Security Guard and Patrol Company, i.e., security guard company. North Carolina DOES NOT issue an unarmed security license directly to a person. 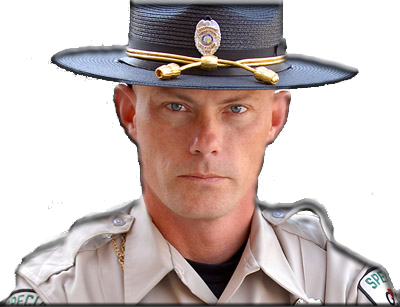 Your unarmed security guard registration will be provided to your employer who will then give it to you. 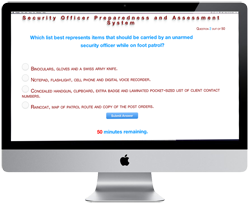 Your employer will walk you through the process of collecting the required information and completing the application for the state unarmed security registration. This will include taking your picture and submitting your fingerprints for the criminal background check. 4. Sit the required training. Your security company employer will either provide training or direct you to a training provider. You can expect to take 16 hours of training in total. Four of these hours will occur within 20 days of your initial assignment. g. Deportment -- (minimum of one hour). 5. Pay your registration fee. The state charges $30 for your initial unarmed security registration card. However, your employer might pick up this cost for you. If they do not, you will need to make out a $30 check or money order to the "Private Protective Services Board." 6. Receive your registration card. The state will mail your registration to your employer. Until that time you must keep a copy of your employer-provided registration application with you as you work your new security job. 7. Renew your registration. The PPSB unarmed security registration must be renewed each year. The renewal costs $30. TIP! Don't forget to renew. PPSB charges a $25 fee for late renewal. NOTE: PPSB requires you to notify them within 15 days of any change in your home address or home telephone number.